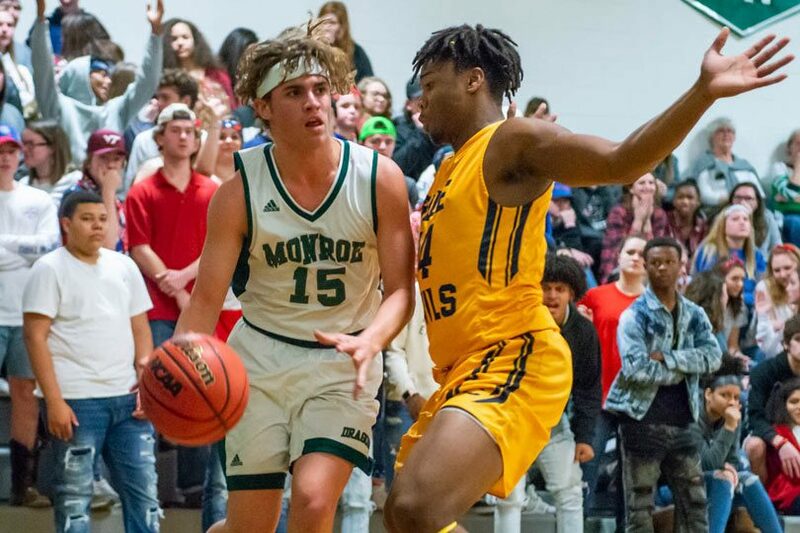 To stay undefeated in Northwestern District play, William Monroe’s boys basketball team needed a big-time performance Friday night at home against fellow unbeaten Culpeper. They got two of them. Alex Kinsey poured in 27 points while Logan Barbour scored 25 as the Dragons beat the Blue Devils 72-60. Monroe trailed 26-24 at the half and 46-42 heading into the fourth, but a surge in the final frame where Kinsey got locked in flipped the script. Kinsey scored 16 of his 27 in the fourth, including going 8-for-9 at the free throw line. Barbour had six of his 25 in that frame too while Jonathan Sexton knocked down a three. 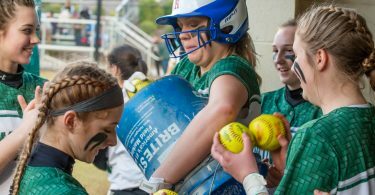 It’s a critical win for Monroe as the Dragons look to build their postseason resume. 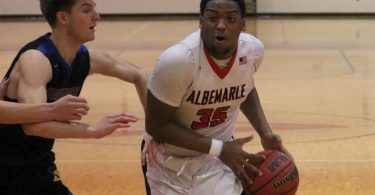 Tre Powell finished with eight points and six boards while Calvin Turner snagged 10 rebounds and Parker Woolford corralled nine. The Dragons will host Manassas Park Tuesday night.